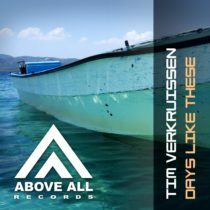 The discography of Tim Verkruissen is impressive, and so is his list of supporting A-DJ’s for his music. His quest to catch the “old” Trance vibe and use that in his new arrangements is a formula that works! 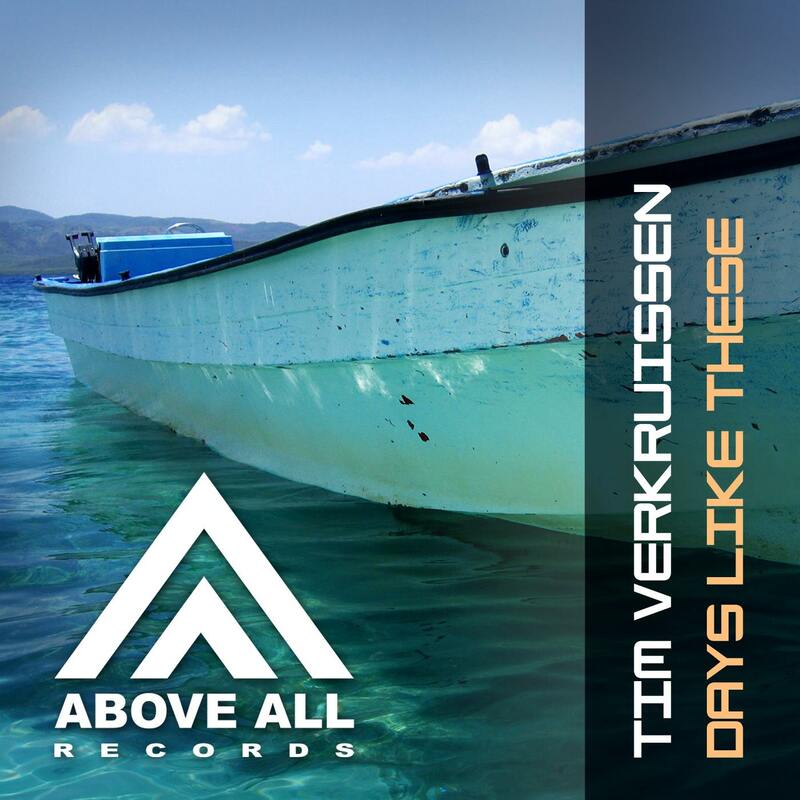 Don’t think that means Tim uses the same trick over and over again, “Days Like These’ is the next addition in a versatile collection of pure Trance!